LIVE sessions weekly for 75 minutes recorded over Zoom (Tuesday's at 1:00pm EST). We will also have live question and answer sessions during the first 15 minutes of the call. Access to all recorded calls and call notes. You'll also have the ability to monitor your progress in listening to the recorded calls. Ability to download the audio recording of the call and listen to it whenever/wherever you go to level up. High engagement through the Trajectory Facebook group - access granted to only registered participants. You'll receive an email with an invitation as soon as you register. Daily interaction with Aaron & Andrew through the Facebook group - all questions are answered. Leverage the Trajectory community to access growth-minded role play partners. Tracking forms are provided and you're held accountable to tracking your key leading indicators because we believe that what gets measured will get done! 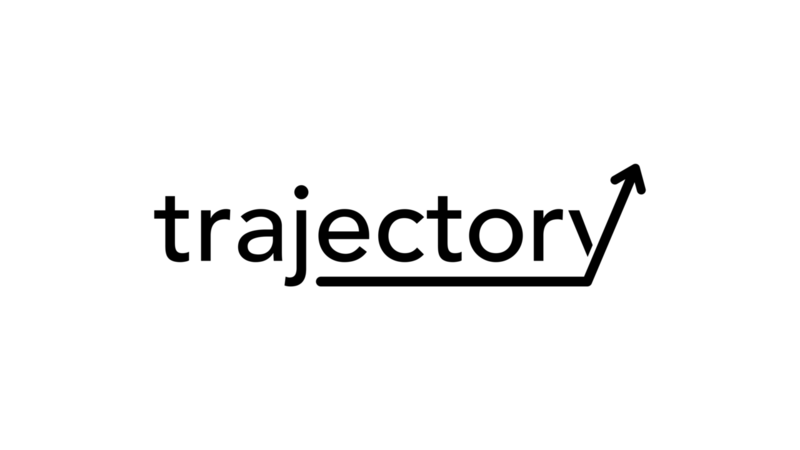 Weekly Trajectory Tracker is submitted each week to ensure that you are on target to hit your key leading indicator goals. You'll also have access to role play guides and script challenges that will help you move your dialogue from memorization to internalization, and then to a point where you have personalized them. Within 14 days of registration, we will provide a full refund if you would like to cancel. Simply email [email protected]. After 14 days, we will not provide a refund. After 14 days, you can cancel at any point (instructions on how to cancel are in the Welcome section of Trajectory). Members will not be provided a prorated refund, but will have access to the Trajectory content through their current billing cycle.